There are many ways individuals can advocate for Israel and Jews around the world. 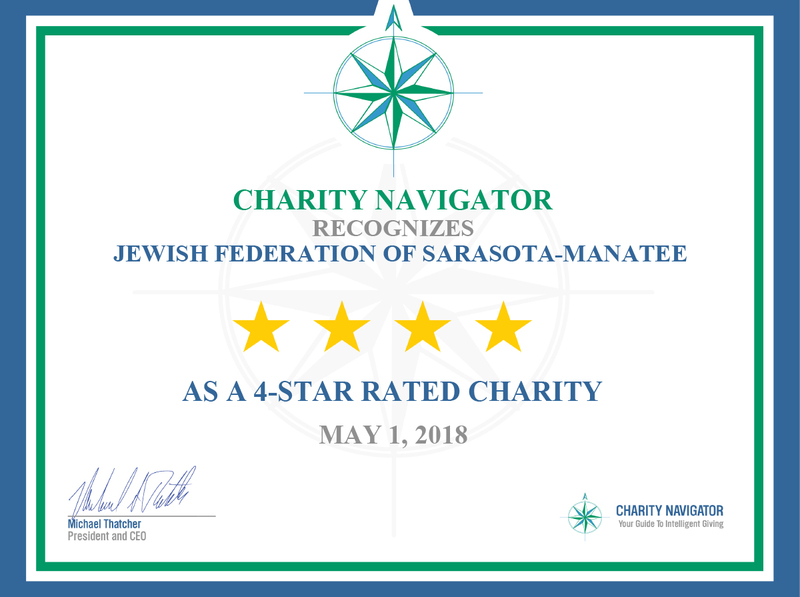 From participating in domestic and international missions, to raising awareness of, and finding solutions to anti-Semitism by supporting, attending and promoting funded initiatives. Click the tab above to learn how the Heller CRC is building relationships within the Jewish and non-Jewish communities, and advancing common interests through education and advocacy. Learn how to advocate for peace and security in Israel, raise awareness, and confront anti-Semitism through education, information and community awareness. Click the tab above to learn more. Click the tab above to see a brief history of the State of Israel, its people, geography, culture and more. In honor of those who died and those who survived, we offer educational and awareness-raising programs, and resources on the Holocaust. Want to learn how to advocate? Click the tab above for tips and resources on advocating. Join The Federation on these exciting, educational, and life-changing experiences. Click here to find out more. Find out which organizations pose the greatest threat to Israel, and Jews around the world. Stay informed on events around the world that effect Jews with these news feeds from respected media outlets.